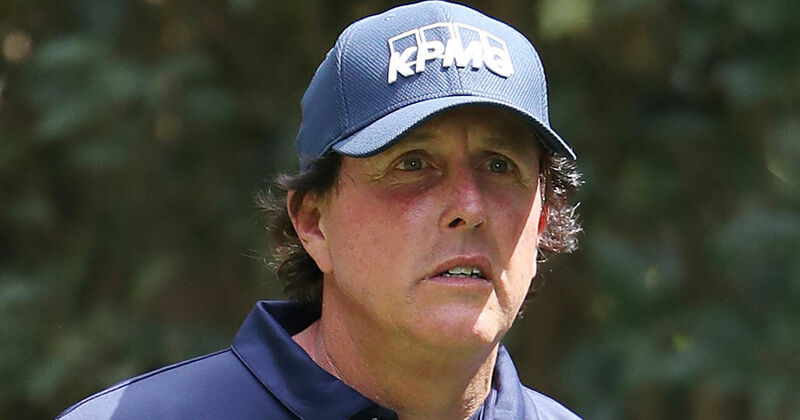 Golf legend Phil Mickelson says his family used Rick Singer's company to help his children navigate the world of college admission ... but the PGA star is adamant he did NOT participate in bribes. Officials have named Singer as the ringleader in the college bribery scandal -- where stars like Lori Loughlin and Felicity Huffman are accused of making payments to get their kids into prestigious schools under false pretenses. Singer ran a college prep business servicing tons of families. Mickelson says his business dealings with Singer's company were strictly above board.